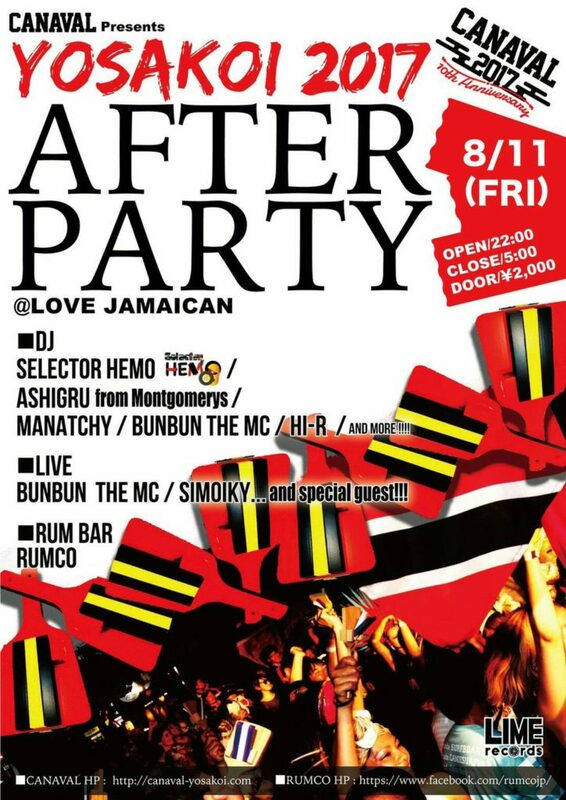 DJ : selector HEMO /BUNBUN the MC / ASHIGRU from Montgomerys / HI-R / Manatchy / and more !!!! Live : BUNBUN the MC , SIMOIKY and Special Guest !!!! 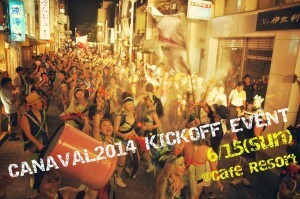 CANAVAL VILLAGE 2014 開催決定！ 6/15 CANAVAL2014 KICKOFF EVENT in Kochi かなばる踊り子募集締め切り迫る‼‼‼ CANAVAL VILLAGE2014 開催のお知らせ CANAVAL SICK!!! !